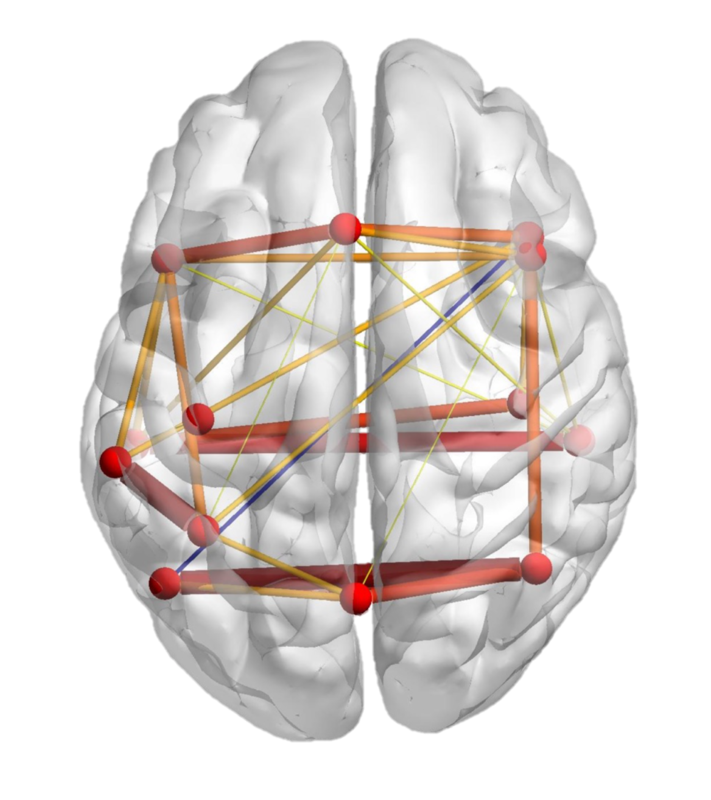 We use a multimodal approach to this research, utilizing two complementary neuroimaging techniques (functional connectivity MRI and diffusion weighted MRI) to assess both functional and structural connectivity in children and adolescents ages 7-18 years. 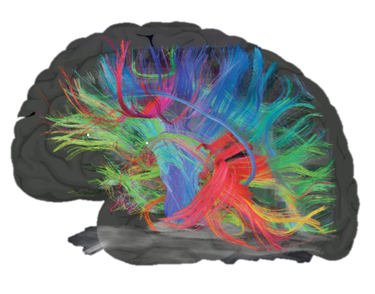 Establishing links between cognitive-behavioral impairment, local cortical compromise, functional connectivity, and anatomical connectivity promises to unite several currently separate lines of neurodevelopmental research in autism that may be the foundation for therapeutic advances. Research also provides an approach to characterizing neurofunctionally defined endophenotypes of autism, in support of identifying subtypes of genetic risk within the population. If you’d like to participate in our research, please get in touch!